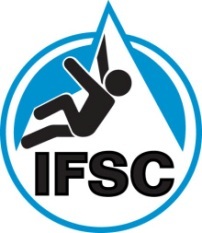 The International Federation of Sport Climbing (IFSC) will hold a key meeting in Tehran on Saturday (February 20) as the sport continues its campaign to be included on the Olympic schedule at Tokyo 2020. 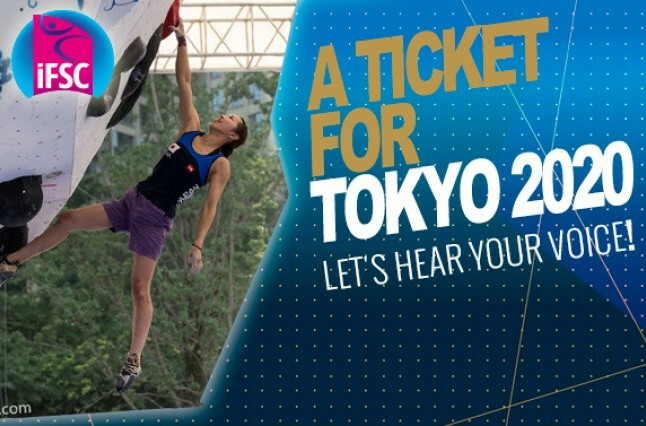 Three Japanese climbers have attended a publicity event as the sport continues its bid for exposure ahead of possible inclusion at Tokyo 2020. 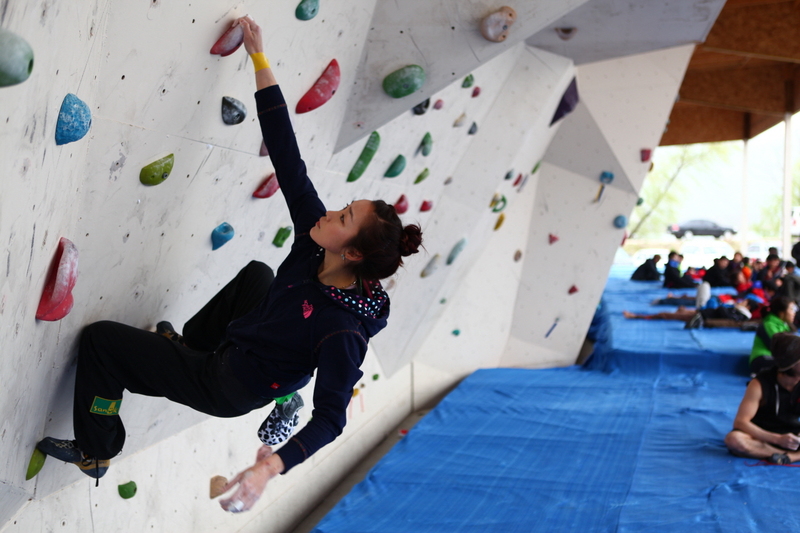 Climbing, arguably the surprise inclusion in the list of five new sports recommended for the Tokyo 2020 Olympic Games by organisers, has vowed to "reinforce and improve" the running of the sport to best boost its bid. 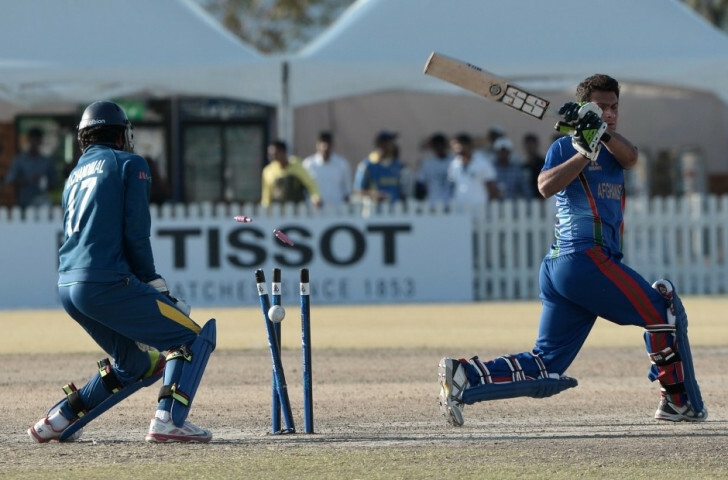 Cricket is set to be cut from the programme for the 2018 Asian Games in Jakarta after the Indonesian Olympic Committee (KOI) decided not to include it on the list of six non-Olympic sports for the event in three years’ time. 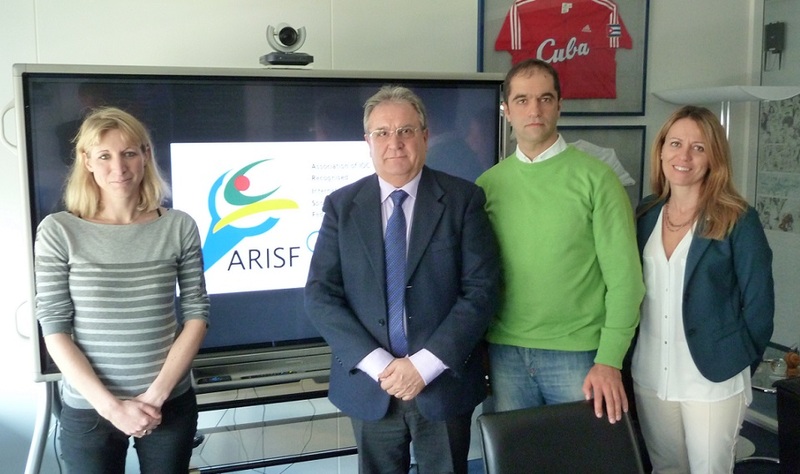 Growing together was the overriding message from the International Federation of Sport Climbing (IFSC) to the International Olympic Committee (IOC) here as the sport looks to the future for a berth on the Olympic programme. 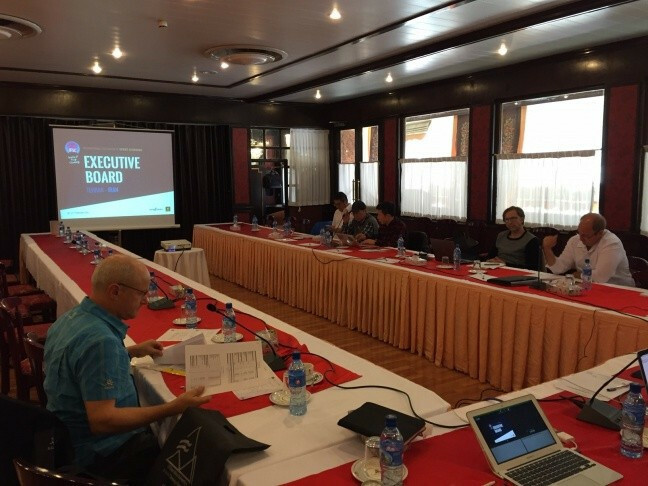 December 12 - Officials from the International Mountaineering and Climbing Federation (UIAA) have held a meeting with the Association of IOC Recognised International Sports Federations (ARISF) to discuss the launch of a bid for the inclusion of ice climbing and mountaineering in the 2022 Winter Olympics. 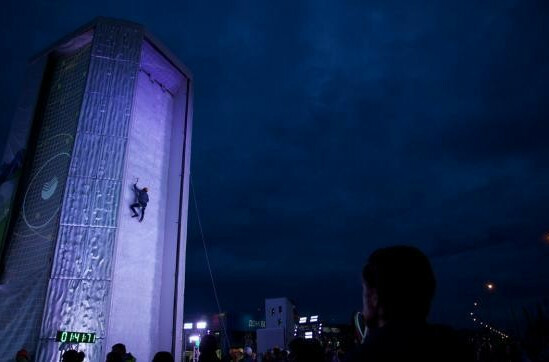 November 26 - The International Federation of Sport Climbing (IFSC) has agreed a deal with Japan's Synca Creations to broadcast the sport's World Championships and World Cup series due to take place in the East Asian country next year. 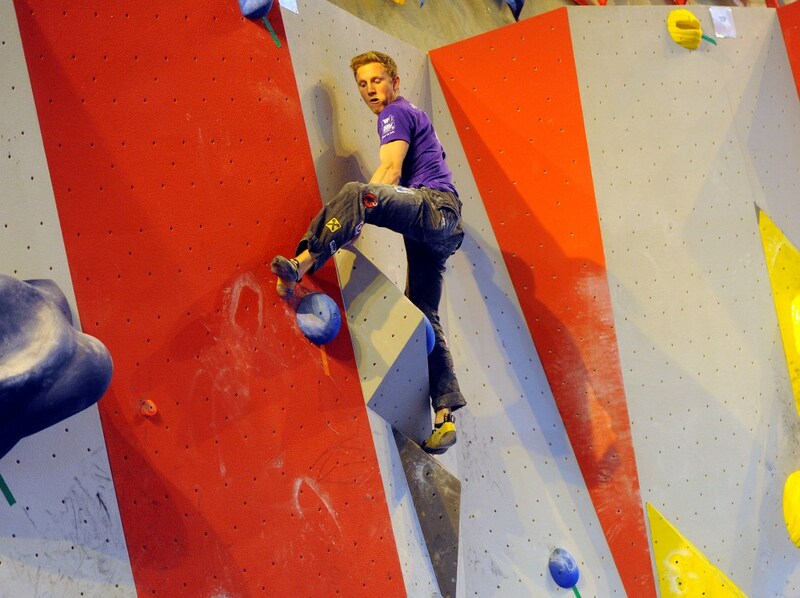 September 19 - The world's top Paraclimbers will descend on London this weekend for the International Federation of Sport Climbing (IFSC) Paraclimbing Cup, which will take place at the Westway Climbing Centre. 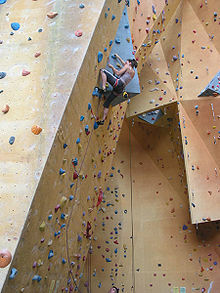 March 30 - Climbing should be an Olympic sport, according to Austria's Jakob Schubert, one of the sport's most prominent elite athletes. 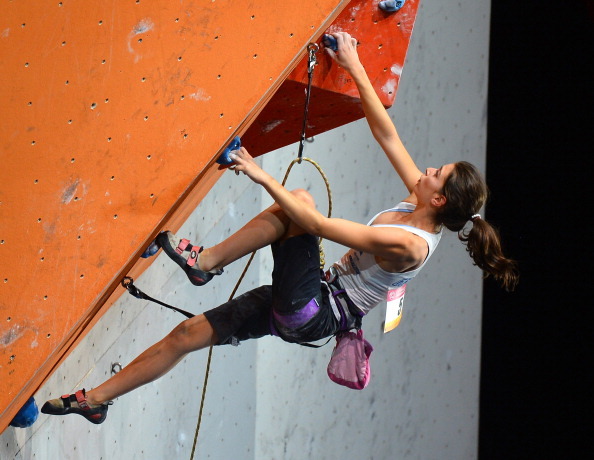 March 23 - Some of the biggest names in climbing, including Kilian Fischhuber and Anna Stöhr, are gearing up to compete in Annecy at the International Military Sports Council (CISM) World Winter Games ahead of the World Championships later this year. 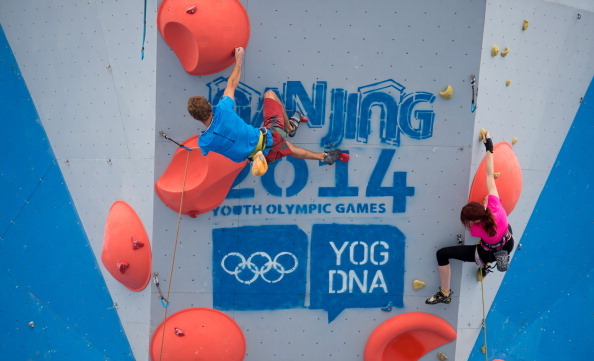 March 18 - Climbing has revamped its bid to be included on the sport programme for the 2020 Olympic Games by including all three of their competition disciplines instead of just one. 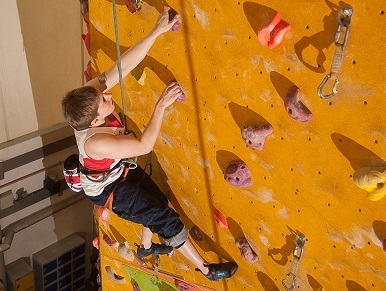 February 26 - British Mountaineering Council (BMC) chief executive Dave Turnbull has claimed the huge appeal of climbing to young people around the world could help the sport secure a spot at the 2020 Olympic Games. 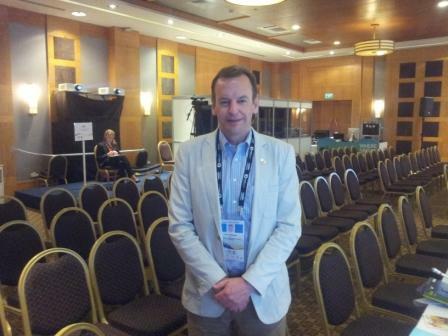 October 4 - Climbing will feature one discipline if it is successful with its bid to be included on the Olympic programme in 2020, World Climbing Federation (IFSC) President Marco Scolaris has confirmed.